There are so many hidden wonders hiding in almost plain sight. I received a “Christmas in July” gift, even though it really was not intended that way. I arrived home the other day to find my aunt at my doorstep leaving a box. She informed me that she was visiting some other family and that they were clean things out of their home and had several crochet patterns, so my aunt thought I could make them a good home. I definitely will. 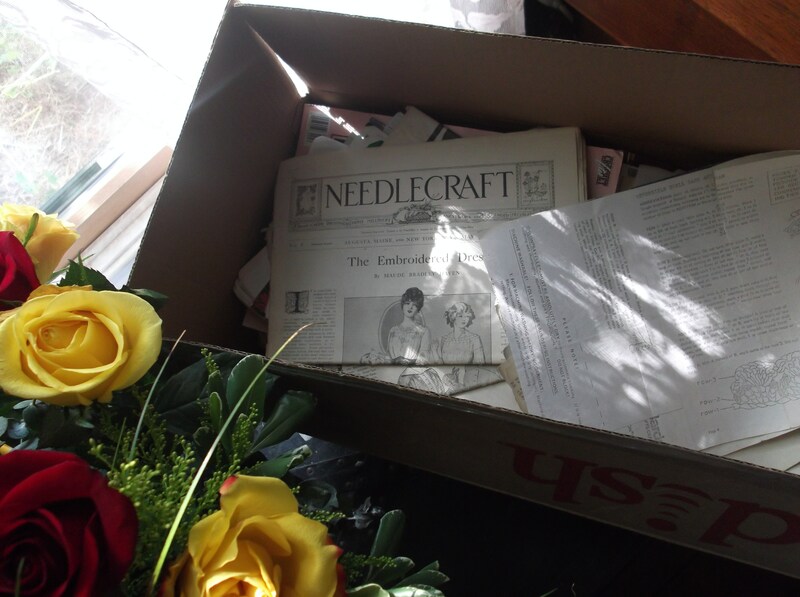 Upon opening the box I found publications from the early 1900’s with a wide variety of needle arts, as well as magazines from the 50’s through 90’s all featuring crochet. 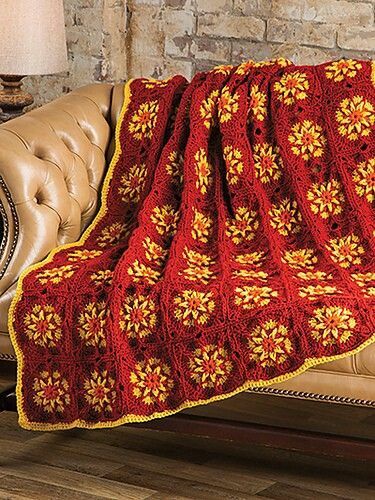 You can tell there was a concerted effort to find new and innovative techniques, as well as a fabulous collection of edging patterns. You never know what you may find in an attic, a storage unit, or under the stairs. 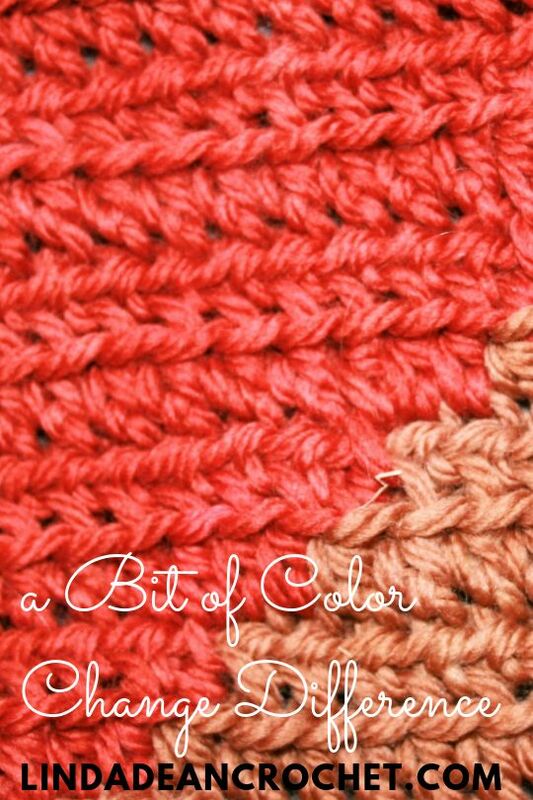 The love of crochet can be found in many places, I am fortunate that I have people in my life that realize that this love can continue in the hearts of others by finding them a new home. I just have to find more time in the day to explore all that I have received. 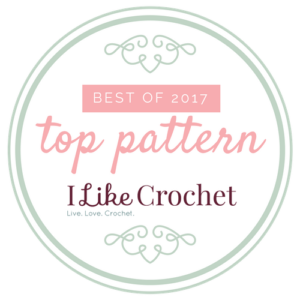 They are so inspiring and show just how much the world and dimension of crochet has changed in its daily applications. This will be a gift that keeps on giving! Funny my husband has no complaints about me being “a little old fashion”. He often jokes that if the end of the world comes that he’d be set. Sure I make my own jam from our fruit trees, I make my own bread (which does not help any diet plans), I have a spinning wheel and can spin my own yarn (I just have to dust it off) and I crochet like a crazy. But does that make me “old fashion”? I like to think it makes me practical. After all I have the fruit trees and should do something with the fruit, besides feed the deer. The bread, well I was given a bread machine several years ago and found that it was cheaper to make my own then to buy it, so that is just me being thrifty ( the fact that the smell of homemade bread from the oven is so delicious is just a perk). 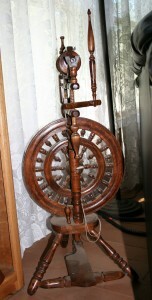 I got the spinning wheel after winning spinning lessons from a silent auction…actually this event changed my life….. 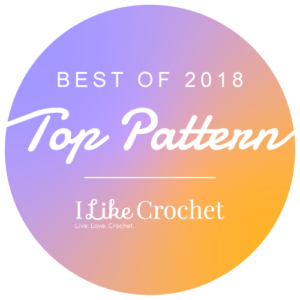 Interesting how life changing events turn up when you least expect them, but I can trace back my career in crochet to winning these spinning lessons. 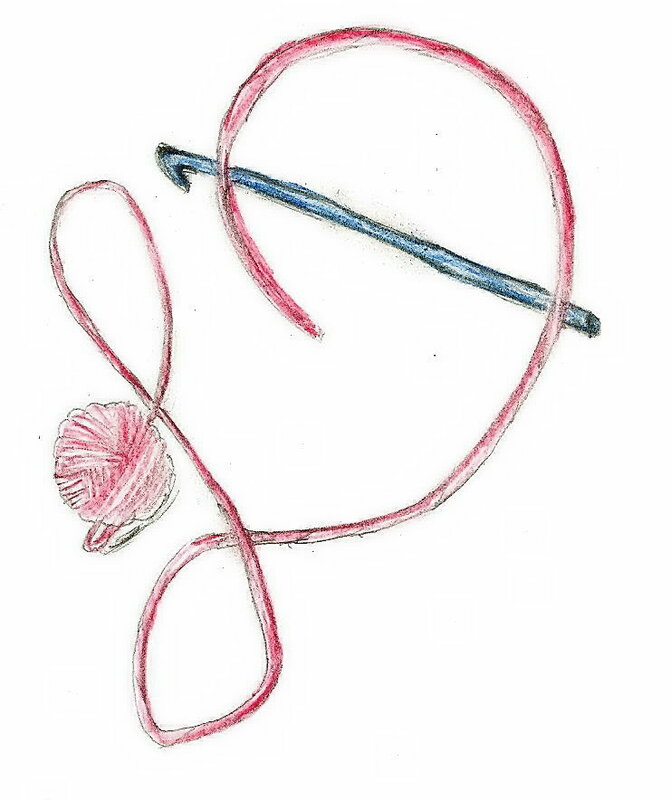 I thought that spinning my own yarn would slow me up some; I crochet so much, and so often that I was always in constant need of yarn. 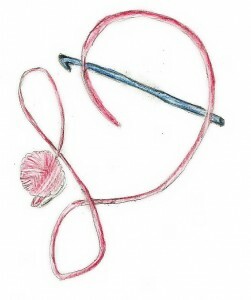 So I thought that spinning my own yarn would at least keep me on a project longer, which it did, that isn’t the life changing part. The change came from the people I met. The instructor was an older lady that lived about 30 minutes from me, Jean Franklin. 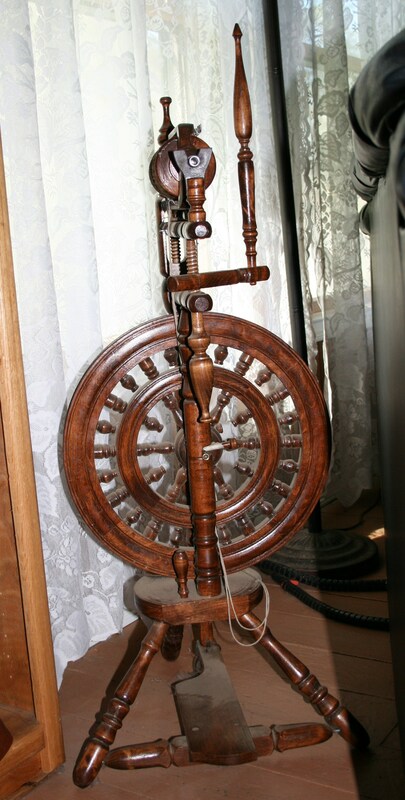 She lived next door to her daughter and was raising little Shetland sheep and was passionate about spinning and weaving. Obviously she was an expert in both, and she kept telling me I needed to join the local fiber guild (as I mentioned in earlier posts, I wasn’t too receptive to “guilds”). Under her instruction I learned more than I ever thought possible about different types of wool, and plying and fiber composition, drafting and basic yarn construction. Finally after about a year I took her up on her invitation to attend a meeting. At this meeting I learned I wasn’t “old fashion”; I was fashionable. 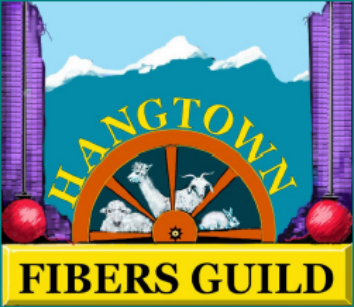 This little group was nearly 100 in membership and all dabbled in various aspects of the fiber industry, some raised the animals with the wool, others processed it for spinning, some dyed it, almost everyone spun it, then there were the weavers, the knitters, the felters, and the crocheters. They all lived in harmony encouraging and promoting each other. Everyone was a teacher (whether they realized it or not), and it is from here that I have gained the confidence to move my craft onward. There is nothing wrong with being not so tech savvy, and understanding the lifestyle that is a couple generations removed. 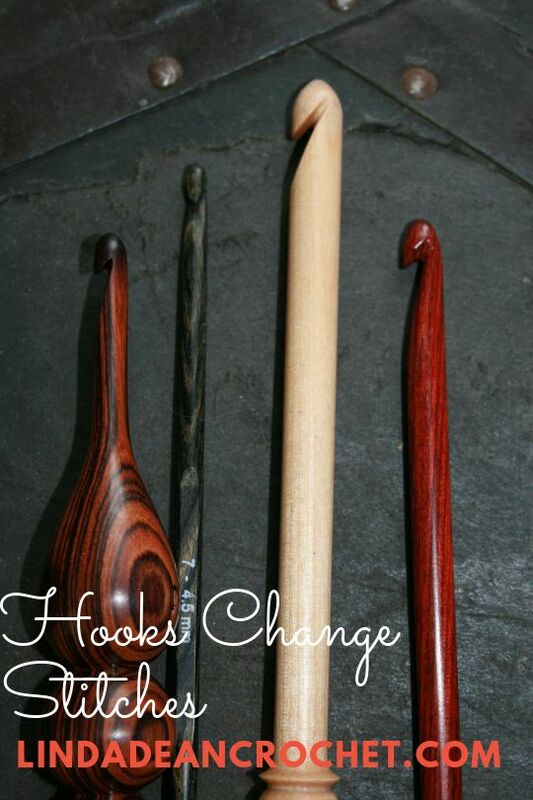 There was value then, and is value still today in these crafts. In knowing that with your own two hands you can keep yourself warm and feed is a wonderful feeling.